Travel on weekends without spending your paycheck. 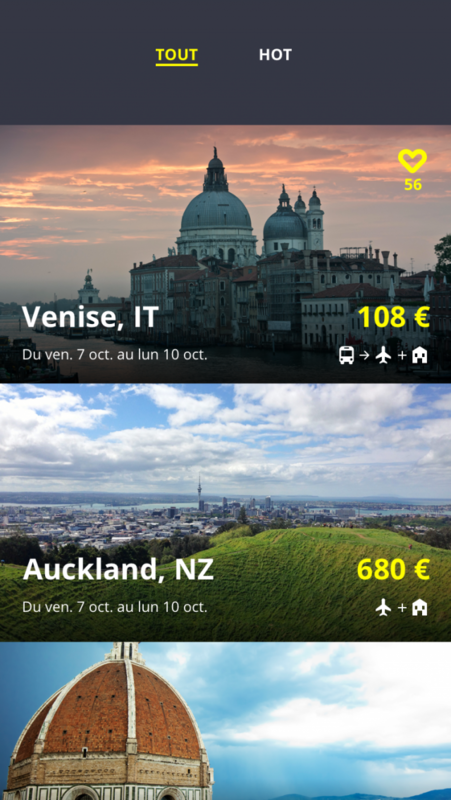 VyVoP travel app puts together weekends city breaks for 150€ - flight + accommodation. Every week we scoop through all the travel deals, to put together the best offers for flight and accommodation. Thanks to our special search technology, we are able to combine together a huge number of flights and accommodations. 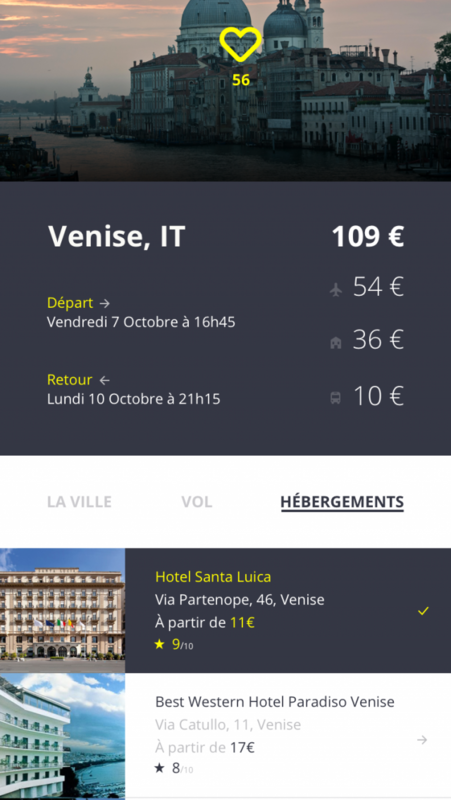 Book in few clicks and go enjoy Europe.